Keenan manufacture the most efficient, durable, high performance feeder wagon possible and Noho in conjunction with Lotus media created some applications to illustrate just that. 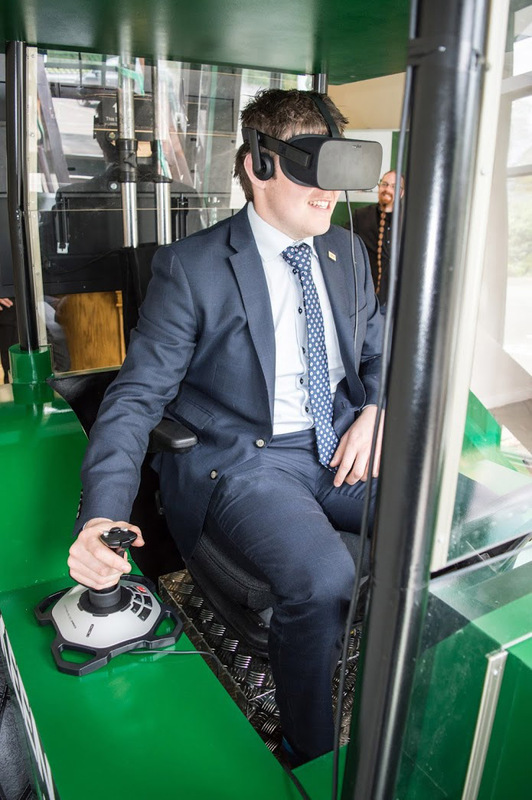 Firstly, we created an Oculus experience that drew attention to the precision feeding system on their mixer wagons. Contestants battled against each other’s scores in the feeding game. 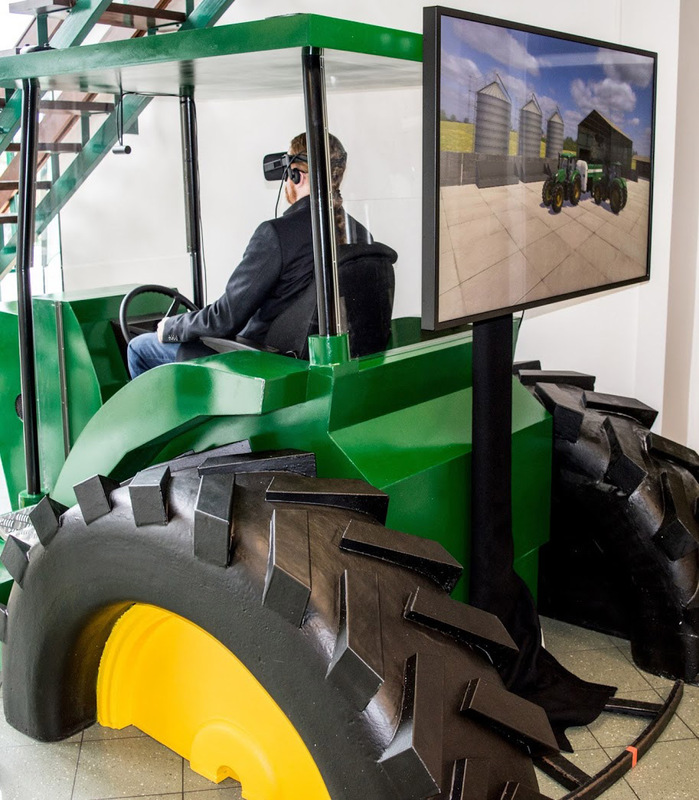 The joystick-controlled Oculus game worked exactly like a real tractor and feeder, so contestants were immediately able to operate the machine as they would on their farms once the put on the headset. The game has been showcased in various exhibitions and events across the world. 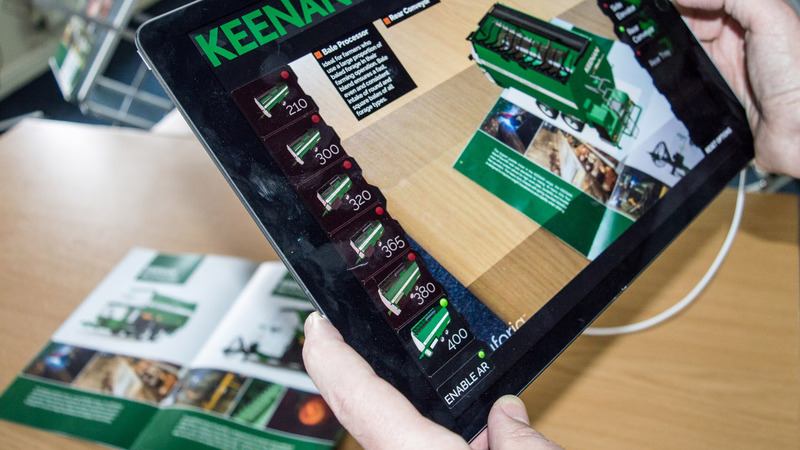 We also provided an iPad application for their sales team. 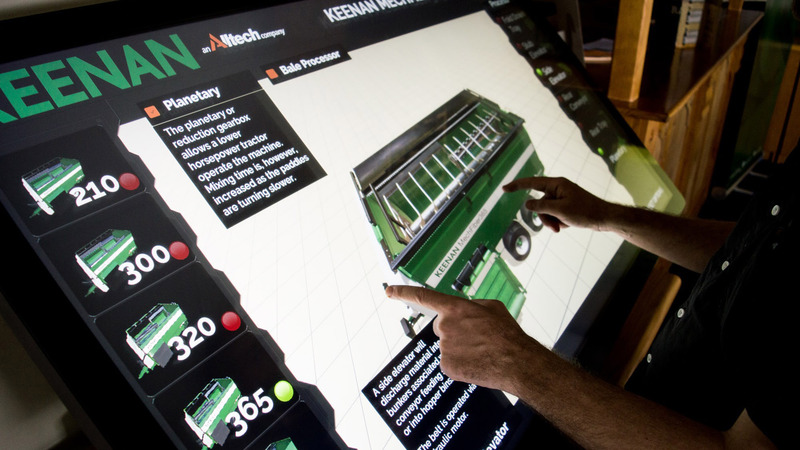 The user can move around the realtime 3D models of the different mixing wagons and add parts and features to it in real-time. When the sales team open the brochure and turn on the AR function, the model appears on the page of the product itself. They can still add parts and features while it is in the AR mode. The same application was created for touch-screens so that visitors to the stand can discover the different products themselves. Throughout the different applications we are using the same high resolution models of the products.